Steve, the owner of Avanti, is a long time friend. 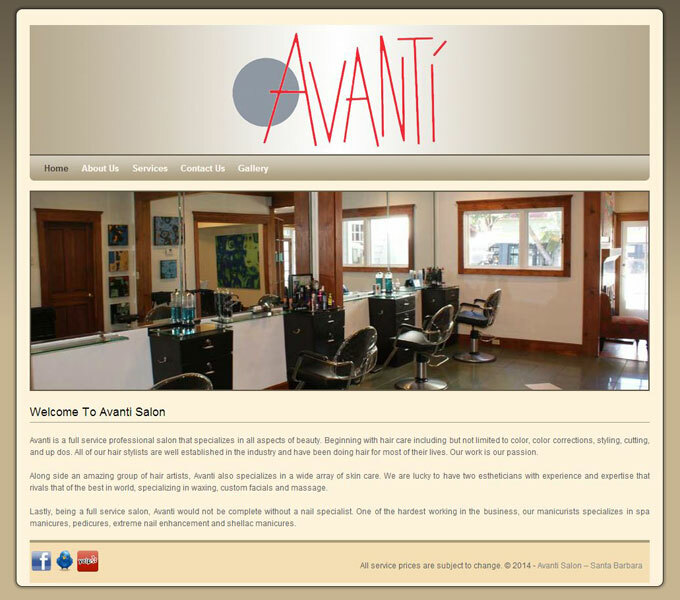 He needed a website when he re-opened Avanti and WordPress seemed an obvious choice. The site is mainly used for showcasing and pricing.